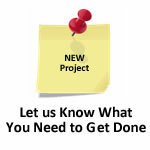 Begin the process by sending us your assignment/project details through our secure server which protects your identity. You can even use an assumed name or your initial to place an order if you wish to further protect your privacy and we will find one or more computer science gurus to look at the questions and give you a no-obligation FREE estimate. You can send us the details of your work by using our secure online web-form. 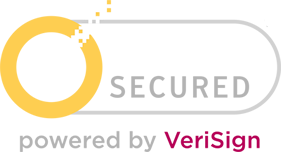 All information that you provide us is kept secure and is never shared with third parties for any reason. We will evaluate the work and a no-obligation price estimate will be sent to you so that you have the option to pay for the required solutions over the internet using our secure payment form. If you like the price and delivery terms you can make a payment and get your hired computer science expert working on the project or homework assignment. Your computer science expert will communicate directly with you and provide you with the feedback you need so you can be assured that you solutions will be delivered on time to your specifications. The project will be done within your deadline and as soon as it is finished, it will be verified for accuracy as well as the use of the correct methodology. The final files will then be delivered to you and you can download the files via your profile page on the website. Remember: You don't pay anything if you are not satisfied with the price we offer you for your homework or assignment! 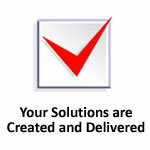 You are also protected with our full refund guarantee if the solutions presented are not up to the mark. The work we do for you comes with a grade guarantee. If we do not get the marks we promised we will immediately return your money. The process is completely safe and secure because we do the utmost to protect your privacy. Get started and you’ll see for yourself.